Scottsdale, AZ - The United States Tennis Association recently announced that it will be presenting the Ponwith Family of Scottsdale, Ariz. with this year's Ralph W. Westcott USTA Family of the Year Award. The Ponwith Family (Jesse - father, Pam, wife - and sons Nathan and James), long recognized as one of the elite tennis families of the Southwest, will be recognized for their outstanding contribution to community tennis, alongside other national winners in varying categories at the USTA Annual Meeting and Conference, held April 11-13, 2015 in Boca Raton, Fla. 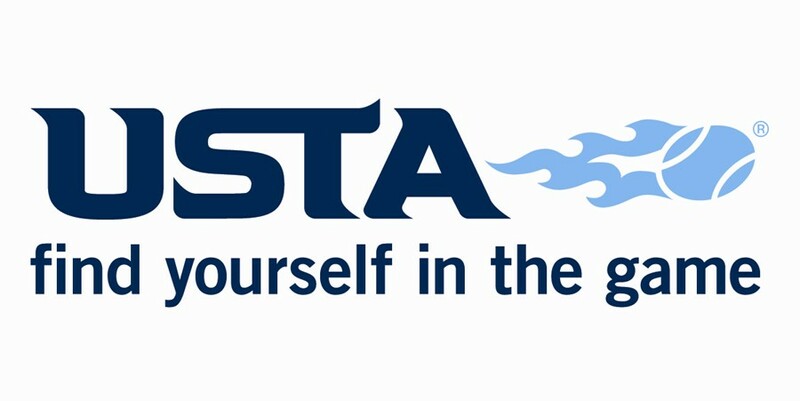 The USTA National Family of the Year award was created by the USTA in 1965, and is given annually to a family that dedicates time and energy to promote and further amateur tennis, mostly on a volunteer basis, and emphases the theme that tennis is a family game. The Ponwith family story started in the early 1990s with tennis, of course, as the main backdrop, when Jesse and Pam met as mixed doubles opponents at a Phoenix-area tournament. Though they were on opposite sides of the net that day, it wasn't long until they became their own best tennis and life partners. They soon opened their first retail All About Tennis store in the Tempe, Ariz. area, and occasionally convinced friends and relatives to come in and work, so that they could get a day off to help run USTA tournaments, so deep was their involvement with the store. All About Tennis became such a hit, they later opened another one in Scottsdale (then later consolidated to just the Scottsdale location). One day, Pam and Jesse hung a sign in the store window indicating they would not be open for that day, and the couple went out and got married. It was a love match from the start, and one that has persisted and grown, as Jesse and Pam (both life members of the USTA) eventually had two boys, James (now 18) and Nathan (now 16) to share and impart their love of the game. The family lives in the Scottsdale area near their store location and their home naturally possesses a beautiful US Open blue tennis court in their backyard, which they consistently invite friends and family to share in. Besides passing their supreme love of the sport on to their children, they've helped share that love for the sport with the entire city of Phoenix and the Southwest region. The Ponwiths and their All About Tennis store contribute greatly to the tennis scene in Phoenix as well as the Southwest in a host of different ways. The family is noted for housing players and officials at tournaments like the USTA Winter Nationals, the Men’s 35 Hard Courts, or other local events. 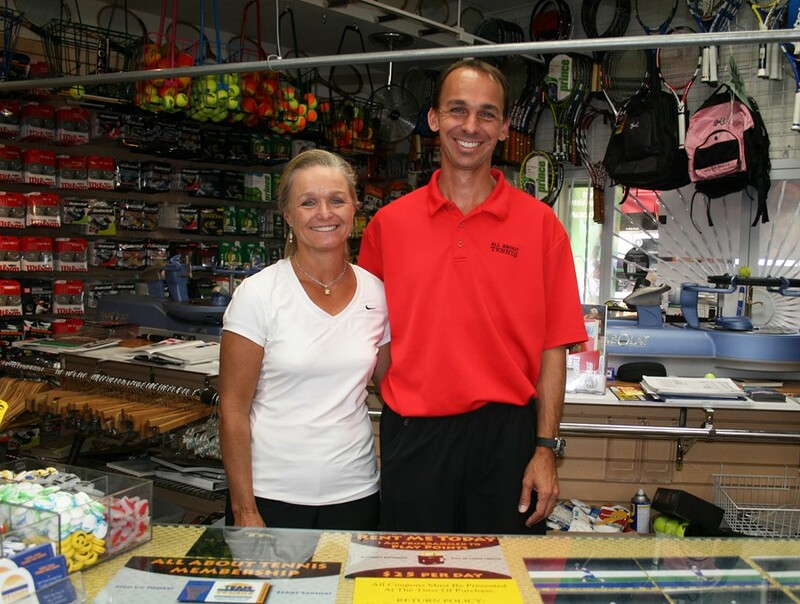 Their store has been a longtime sponsor of several USTA programs including Jr. Team Tennis and USTA League Tennis, as well as a handful of adult and junior tournaments and special events in the Phoenix-area every single year. Locally, the family has supported tennis with nearly a quarter of a million dollars in either in-kind donations or outright sponsorships of programs, including several high schools, teams, other tennis organizations and groups, churches, and after-school tennis programs, all to help further tennis. Jesse and Pam have also been long-time volunteers on USTA boards and as tournament hosts and site directors and coaches. Both sons were consistent volunteers for the USTA Winter Nationals and other local tournaments. 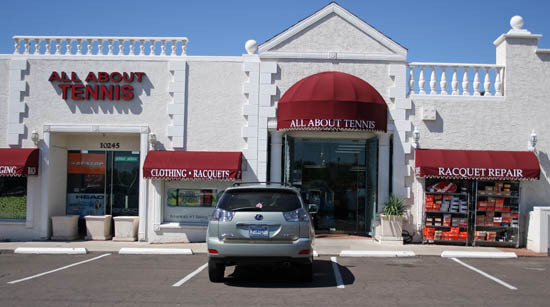 As an organizational member, their family store in Scottsdale - All About Tennis (pictured, above) - has been lauded by the Tennis Industry Association as being one of the “Top 10 Specialty Shops” in America, and by both the local USTA Central Arizona and USTA Southwest areas for their amazing service to the sport in Phoenix. The family as a whole and individually have earned a long list of awards from both the local and regional areas of the USTA, including as hosts of Tournament of the Year, Organization of the Year, Junior Player of the Year, three times the USTA Southwest Family of the Year, and President's Award for distinguished service to USTA Southwest. 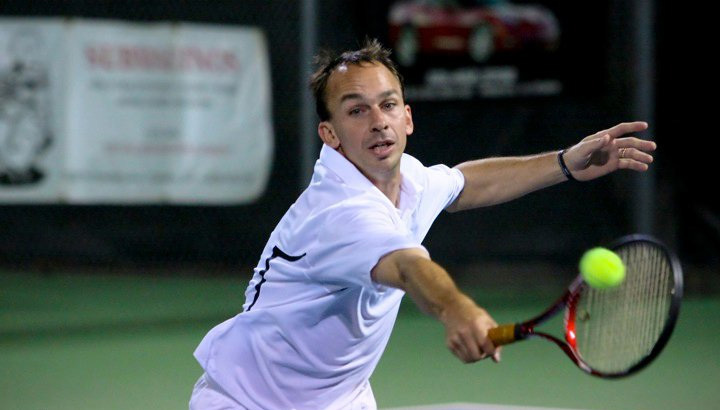 As players on the court, the Ponwiths are a formative and fierce bunch, annually amassing an average of nearly 300 USTA matches played (leagues, junior and adult tournaments). 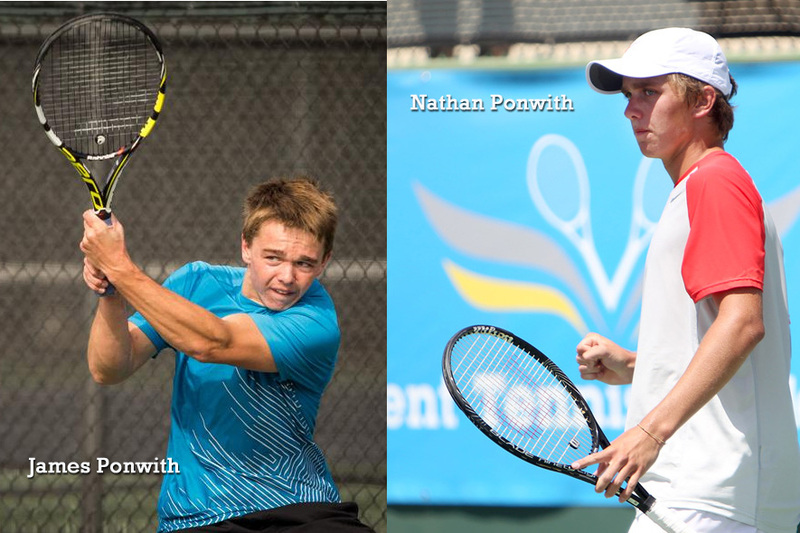 Every member of the Ponwith clan has held a national ranking in the past and each has won a USTA national championship title in either singles or doubles. Oldest son James was an Arizona state high school singles and team champion at Chaparral High School, before moving on to college this past fall at the University of San Diego to play tennis. Nathan, the younger son, is currently one of the top juniors in the Boys' 18s division nationally (ranked No. 25), and a finalist last year in Boys' 18s at one of the nation's top junior events, the Easter Bowl. A former No. 1 ranked junior in the country, Nathan has spent the last year playing higher-grade junior events across the globe, as well as lower-level professional tournaments in an effort to boost both his world junior ranking (currently No. 87 in ITF Junior World Rankings) and his professional ranking. The father Jesse is a former men's No. 1 ranked player nationally in the Men's 35s, has captured numerous gold, silver and bronze balls from participating in age group divisions, and is a multiple-time section champion in the 5.0 adult level as well as the 9.0 and 10.0 mixed. 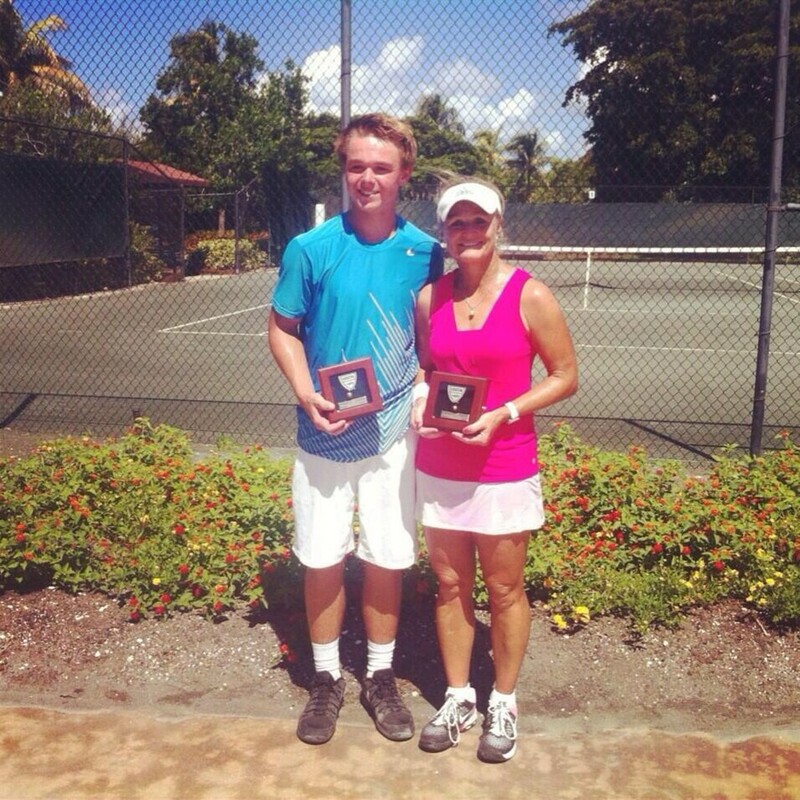 Wife Pam won a USTA League National team championship in the 4.5 40 & Over division in 2013 and a national championship gold ball that year with son James at the USTA Mother/Son Clay Court Championships in 2013 (pictured, right). The family's extensive volunteer and playing history as well as their charitable good deeds have seen them become the first USTA Southwest family since 1997, when the Thomas C. Balsiger Family of El Paso, Texas won the award. See list of past national Ralph W. Westcott Family of the Year Award Winners HERE.